When Aron Haber Beron moved to France, he went by the name of Beron in order to set himself apart from his brother Tévié. The latter arrived in France in 1927, met famous art dealer Zborowksi, and showed him drawings made by Aron who was then nineteen years old. 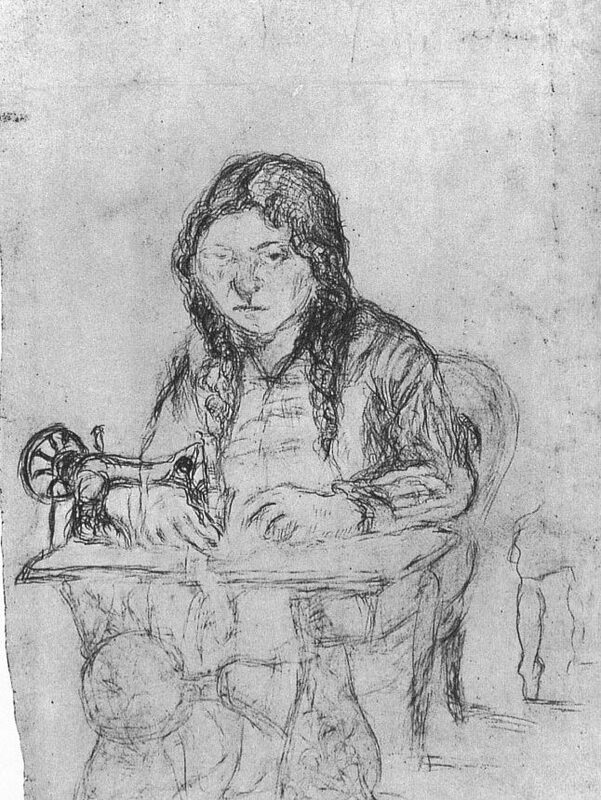 Zborowski signed a contract to buy all of Aron Haber Beron’s drawings and paintings. Although not very enthusiastic, he also agreed to buy Tévié’s works. In Paris, Aron Haber Beron visited the Louvre. Two years after he arrived in Paris, he suffered from a mental illness, which became increasingly worse over time. Doctors sent him to La Ciotat to rest; following this trip, his condition seemed to improve. He returned to Paris, went back to the Louvre and painted night and day. One afternoon, at the Louvre, he exclaimed: “I am a great painter and my painting has to be exhibited at the Louvre!” Following this incident, the police sent him to the Sainte-Anne hospital. Mrs Zborowski made sure that he was treated well and visited him regularly. The Zborowskis had him transferred to a private hospital. There, Haber Beron continued to paint and sent Zborowski his drawings. Shortly after he arrived at the private hospital, he ran off to his art dealer who advised him to return to his parents in Lodz. Haber Beron continued to send his paintings to Paris. 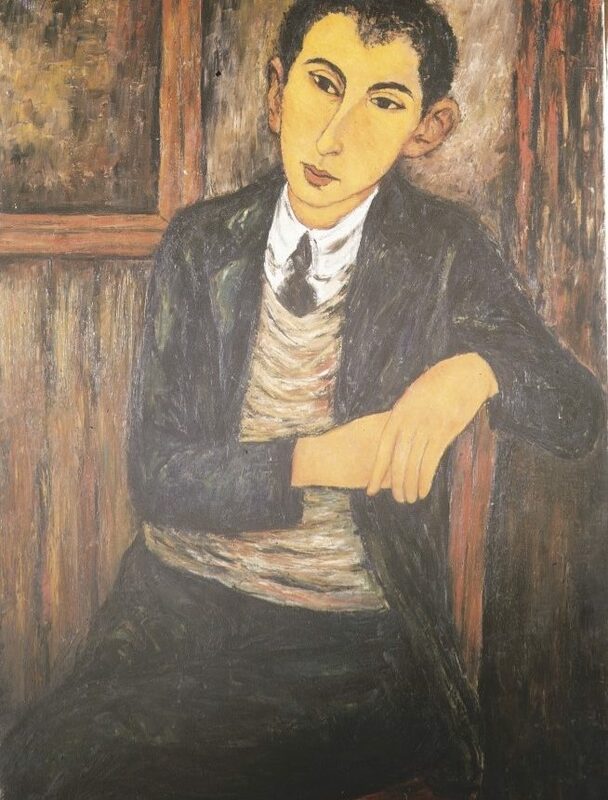 Zborowski showed his work to René Gimpel, who also had a passion for the painter and bought many of his paintings. Gimpel planned to write a monograph on Haber Beron. The artist died three years after he arrived in Poland, as a result of a hunger strike. He was twenty-five years old.